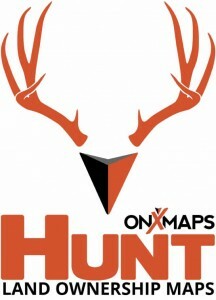 The onXmaps products have literally changed hunting for the better. This intuitive software gives us as hunters 100% confidence in where we are going and what type of land we are encountering. 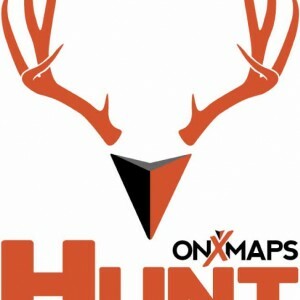 From scouting to shed hunting, onXmaps will revolutionize your hunting experience. Click the banner ABOVE and start shopping. Pick your state, place your order and get into the high country! Let them know Jason sent you.